Selma Blair was born near Detroit, Michigan on June 23, 1972. After graduating from the University of Michigan in 1995 with degrees in both English and Psychology, she moved to New York City to pursue a career in acting. Her first major roles were in the 1999 film Cruel Intentions as well as The WB&apos;s television series Zoe, Duncan, Jack and Jane (later renamed Zoe...). Other projects of note include roles in films such as Legally Blonde (2001), The Sweetest Thing (2002), and Hellboy (2004). She also appeared in the FX series Anger Management and The People v. O.J. Simpson: American Crime Story. Known to be open about her battles with alcoholism, depression, and anxiety, the actress has forged ahead following a 2018 diagnosis of multiple sclerosis. Selma Blair attends the Build Series to discuss &apos;Mom and Dad&apos; on January 22, 2018 in New York City. After playing a series of smaller parts and ultimately losing out on the role of Dawson&apos;s Creek&apos;s Joey Potter to Katie Holmes and Buffy the Vampire Slayer&apos;s title character to Sarah Michelle Gellar, Blair scored her breakout role in the 1999 cult drama film Cruel Intentions. Starring opposite Reese Witherspoon, Ryan Phillippe, and Gellar, she played innocent high school student Cecile Caldwell and won an MTV Movie Award for Best Kiss after locking lips onscreen with Gellar. The same year, she went on to star as Zoe Bean in The WB&apos;s teen sitcom Zoe, Duncan, Jack and Jane. The series lasted two seasons, and in 2000, it was renamed Zoe… .The role earned her a Teen Choice Award nomination. Blair reunited with Cruel Intentions co-star Witherspoon to star as snoody law school student Vivian Kensington in the 2001 comedy Legally Blonde. Of working with Witherspoon, Blair has said, "She&apos;s been a friend since Cruel Intentions ... I would act with her any day." 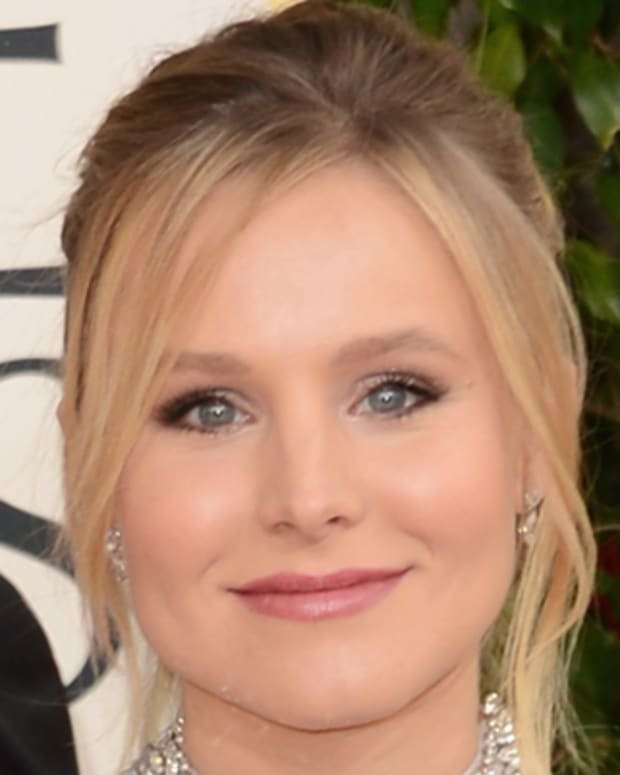 In 2002 she earned another Teen Choice Award acting nomination for the raunchy romantic comedy The Sweetest Thing in which she appeared opposite Cameron Diaz and Christina Applegate. The following year she co-starred with Julia Stiles and Jason Lewis in the comedy, A Guy Thing. She also starred as Liz Sherman, a woman with pyrokinetic powers, in the Guillermo del Toro-directed Hellboy in 2004, followed by the action/fantasy superhero film&apos;s sequel Hellboy II: The Golden Army in 2008. 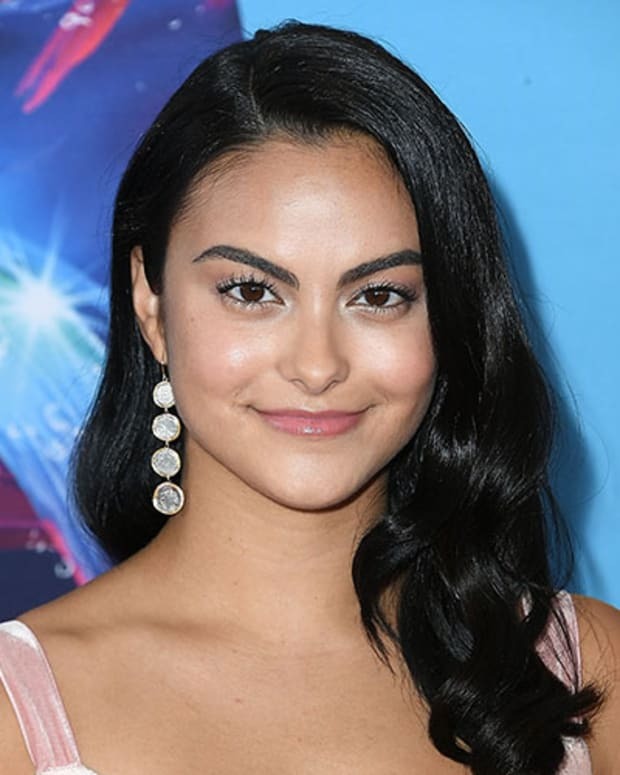 Turning her focus to television, she starred opposite Molly Shannon in NBC&apos;s situation comedy Kath & Kim beginning in 2008 until the show&apos;s cancellation the next year after one season and 17 episodes. Next, she played a therapist in Charlie Sheen&apos;s FX comedy Anger Management beginning in 2012. After Blair reportedly complained about costar Sheen&apos;s work habits, the actor, who was also an executive producer for the show, called for her firing. Lionsgate, Anger Management&apos;s production company, confirmed in June 2013 that Blair would not be returning to the show. In 2016, she returned to FX for the role of Kris Jenner (of E!’s Keeping Up With the Kardashians fame) in the network&apos;s hit true crime anthology series, The People v. O.J. Simpson: American Crime Story. Blair became the face of Chanel in 2005, and fashion designer Karl Lagerfeld (who also designed her wedding gown) personally photographed her for the Chanel Vision ad campaign. She also starred in ads for Miu Miu, and, in 2018, walked in a Christian Siriano fashion show at New York Fashion Week. In 2010, Blair earned a Grammy nomination Best Spoken Word Album For Children after lending her voice to narrate Anne Frank: The Diary Of A Young Girl: The Definitive Edition. In October 2017, Blair, along with fellow actress Rachel McAdams, spoke out about being sexually harassed by director James Toback. In an interview with Vanity Fair, she detailed an account of an incident that took place during a meeting in a hotel room during which Toback allegedly held her against her will and ejaculated on her leg. Despite Toback allegedly threatening her life if she came forward with her story and her feeling "afraid," Blair further explained to W that the #MeToo movement gave her courage to speak out. "I also thought of the wonder of this moment, that women are finally able to express things publicly that they hadn’t felt they would ever tell a soul — even though I never wanted to tell my story publicly," she revealed to the magazine. "I just wanted him to stop. I didn’t want anyone to ever know private details of my life, but so be it. If that’s what it takes to change things, then I’m on board." While appearing on CBS&apos; The Talk in January 2018, she estimated that Toback had been accused of assault by at least 359 women and said she thinks he "deserves to be in jail." In 1990, Blair&apos;s childhood sweetheart died unexpectedly in his dorm room. "He had epilepsy his whole life and was definitely careful about it, but then he died suddenly the day before his birthday," she has said, admitting she still doesn&apos;t know the cause of his death. "I was in love with him since I first saw him in first grade ... he was my first love." She married writer/producer Ahmet Zapa at the late Carrie Fisher&apos;s Beverly Hills mansion in January 2004, after six months of dating. In June 2006, she cited irreconcilable differences when filing to divorce Zappa (the son of musician Frank Zappa). Blair began dating fashion designer Jason Bleick in 2010, and the couple welcomed their first child, a son named Arthur, in July 2011. They ended their relationship in September 2012 but continue to co-parent their son. Blair has been romantically involved with director/producer Ron Carlson since at least 2015. In October 2018, Blair revealed via Instagram that she had been diagnosed with multiple sclerosis. "I am disabled," she wrote. "I fall sometimes. I drop things. My memory is foggy. And my left side is asking for directions from a broken gps. But we are doing it. And I laugh and I don&apos;t know exactly what I will do precisely but I will do my best." The following February, she emerged for an Oscars afterparty and then a Good Morning America appearance. On GMA, she revealed to anchor Robin Roberts how her August 2018 diagnosis provided a sense of relief, after dealing with baffling MS flare-ups since the birth of son Arthur in 2011. Blair has also admitted to battling alcoholism, depression, and anxiety. In 2018, she declared she was "winning that battle" and celebrated the two-year anniversary of sobriety in June of that year. Blair attended a Jewish day school before enrolling in Cranbrook Kingswood school in Michigan. After graduating, she attended both Kalamazoo College and New York University, before transferring to and graduating from the University of Michigan in 1995 with degrees in both English and Psychology. Just one week after her college graduation, she moved to New York City when she was 21 years old and has said she was "basically homeless, living in the Salvation Army" at the time. 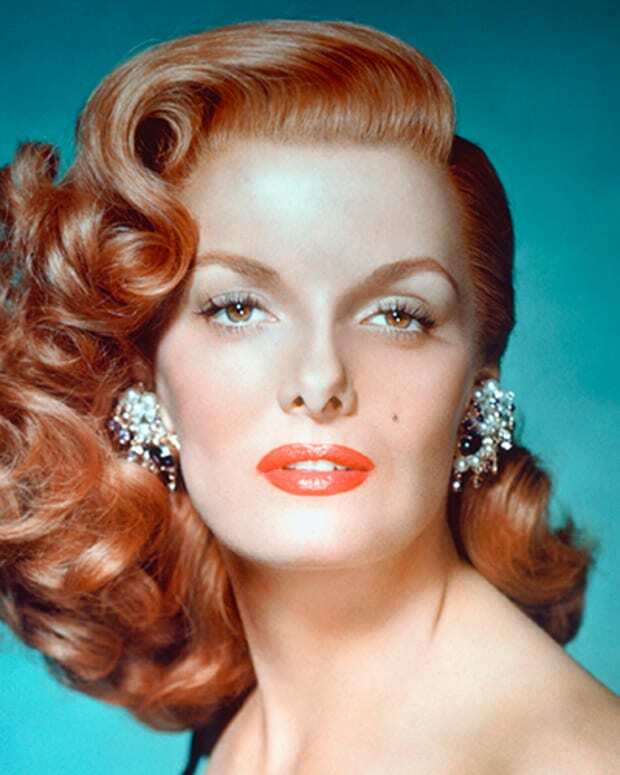 While she was unsure whether she was going to pursue a career in acting or photography, she began taking acting classes at New York City&apos;s Stella Adler Conservatory and the Column Theater. 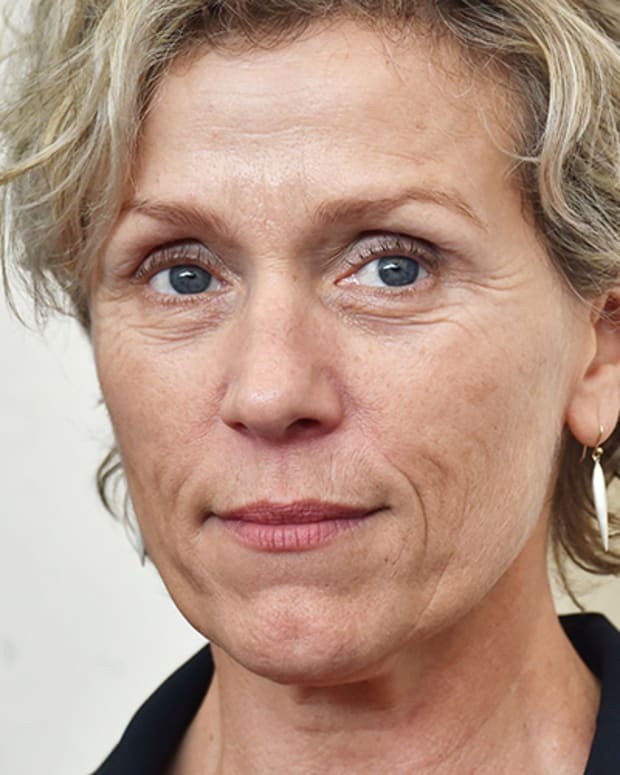 Frances McDormand won best actress for ‘Three Billboards Outside Ebbing, Missouri,’ her second Oscar. "I have two words to leave with you tonight, ladies and gentlemen: inclusion rider," she said in yet another nod to the #MeToo movement and diversity.